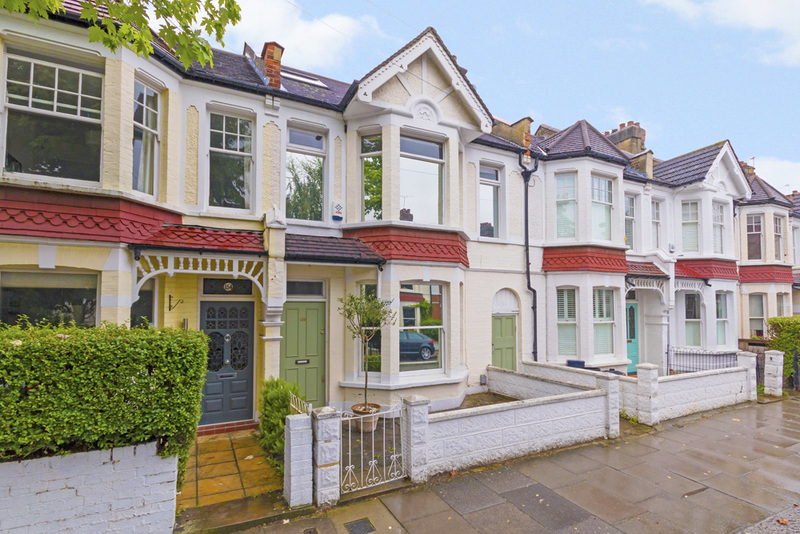 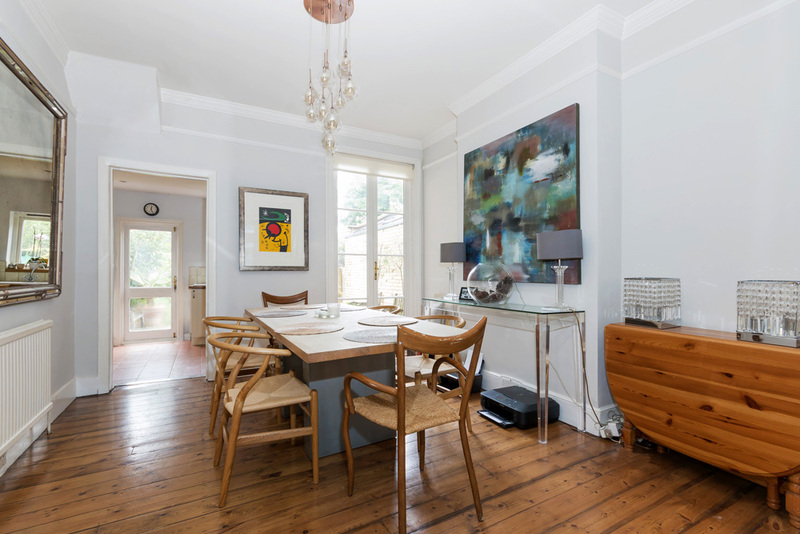 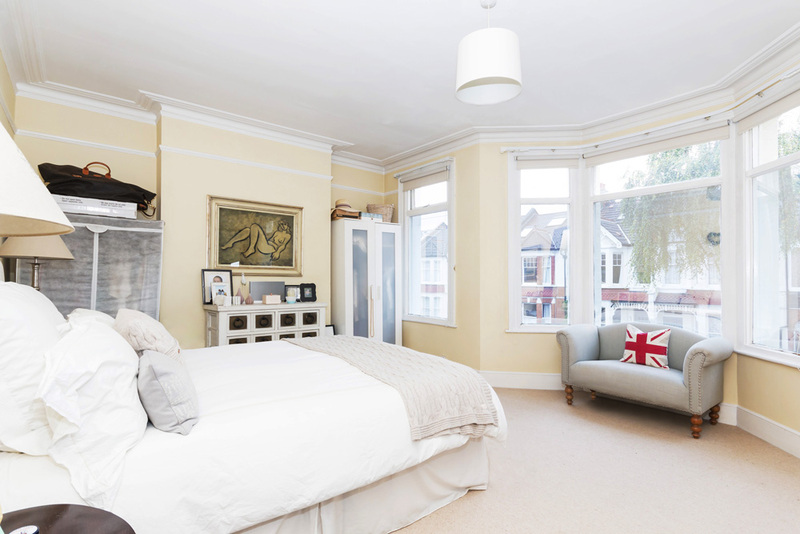 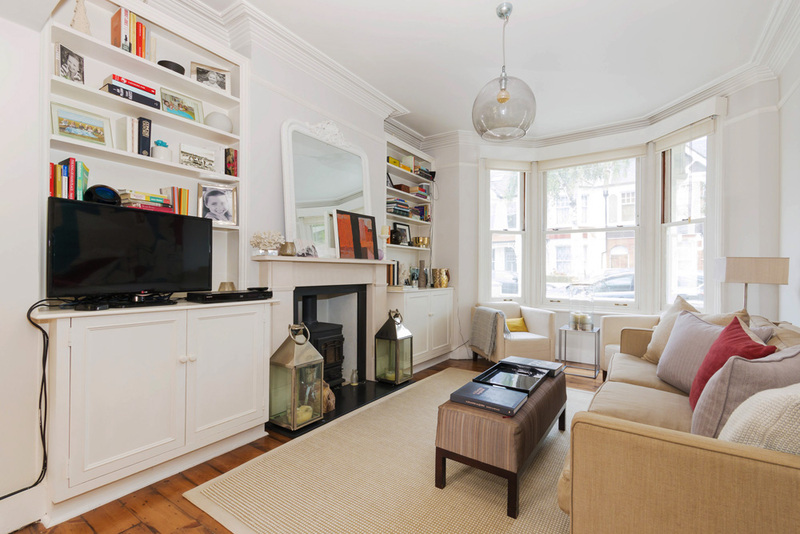 Seymour Green are delighted to offer this superb family home for rent with accommodation over three floors briefly comprising; on the ground floor a delightful through reception room with wood burning stove. 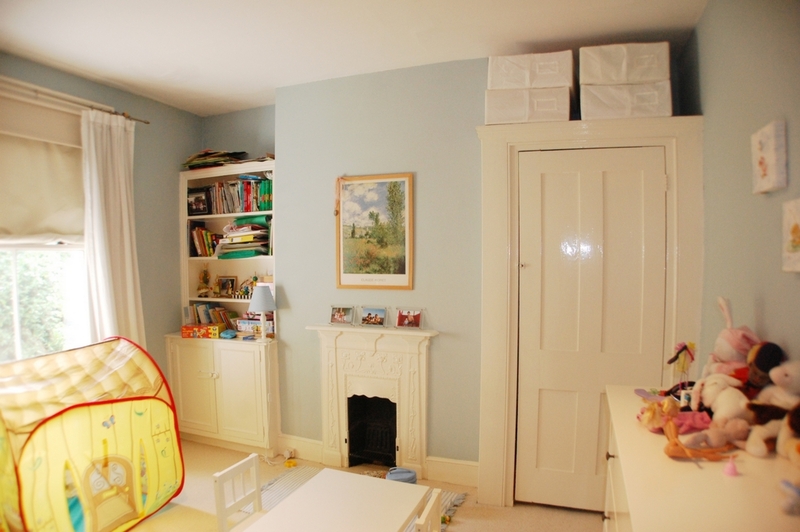 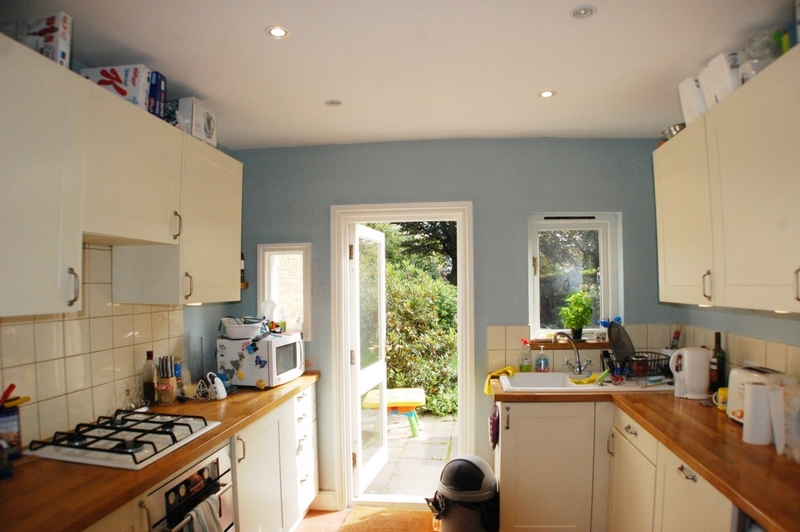 stripped wooden floor boards and built in dwarf cupboards and a very well fitted kitchen with built in appliances. 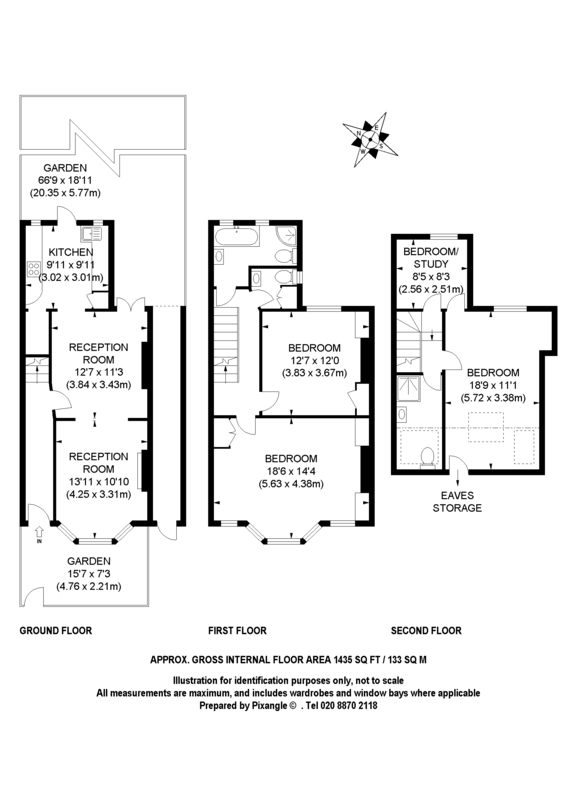 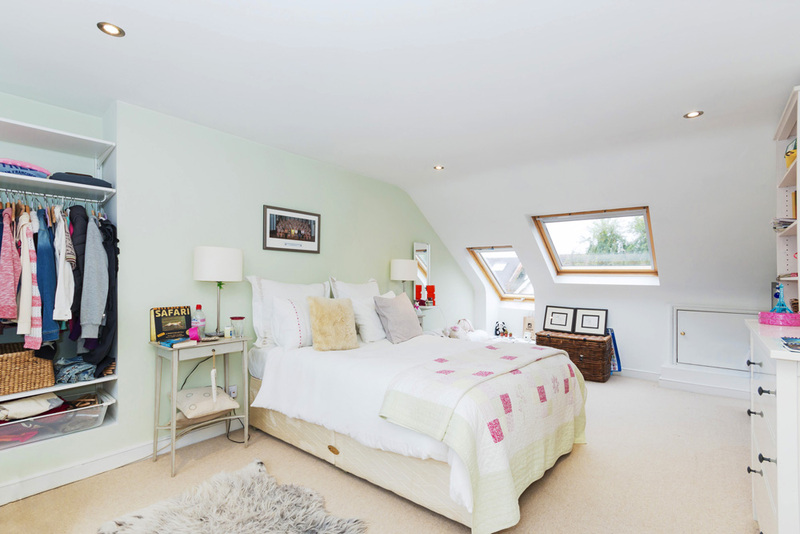 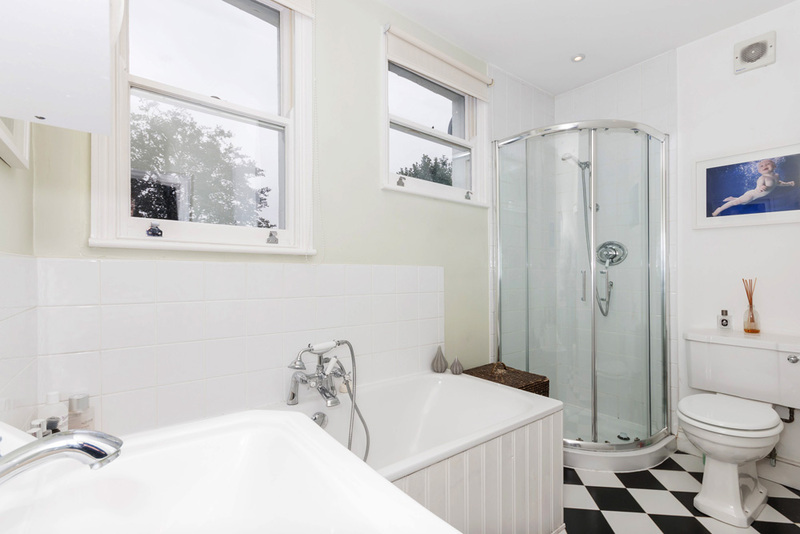 On the first floor are two wider than average double bedrooms, stunning bathroom with bath and separate shower cubicle and a further guest cloakroom, whilst on the top floor are two further bedrooms with one being an ideal nursery or office. 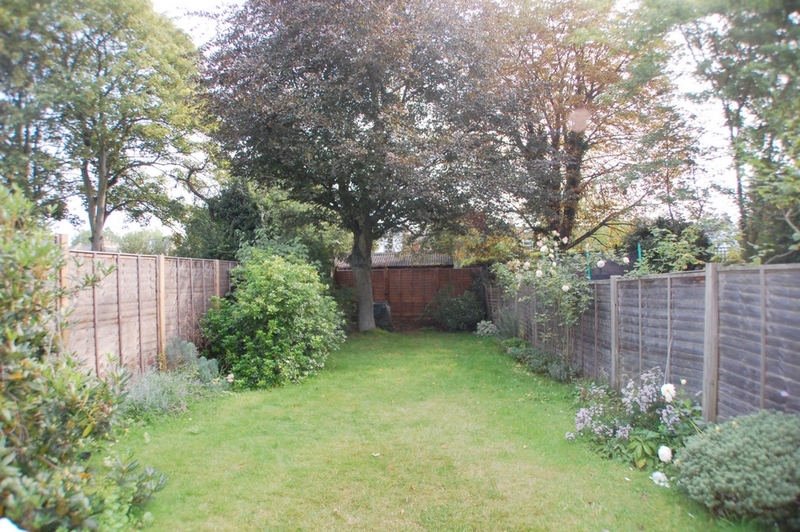 The property further benefits from very useful secure side access and a 66' lawned rear garden.